There are many houses and building with really bad piping underneath and owners don’t even know it. In the long run it can be dangerous for the occupants, because water sewer when left standing can produce bacteria and gases. A regular plumbing inspections can help you prevent bigger problems. 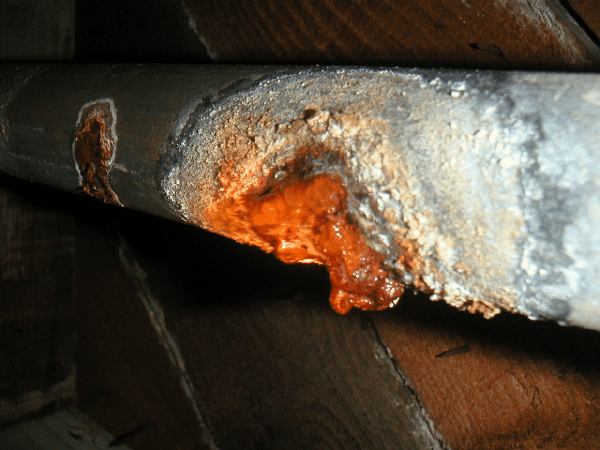 A plumbing inspection is highly recommended for houses older than 30 years giving that commonly the sewer pipes underneath the house are made out of galvanized pipe, or cast iron and 30 years is its life expectancy. Slow running drains, or bad sewer odor around the house might indicate problems with your sewer piping. Our Trench-less Technology will reduce pipe replacement excavations for up to 95%. We have the newest models in tools to better serve you. 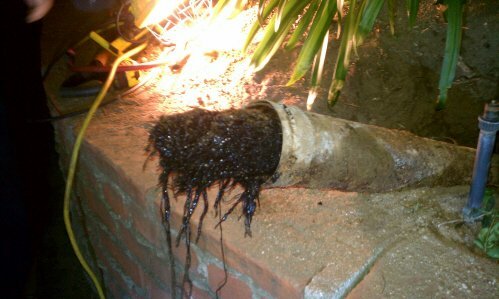 You should have sewer inspections every year to prevent costly repair later on. Inspecting your sewer line provides you an inside .look to your house’s piping. We are the Granada Hills Plumbers, We study all the city regulations, and every time it is require we work with the Granada Hills City Inspectors. If you would like to learn more about Granada Hills and it history and people you can always visit Wikipedia Granada Hills, CA.